Susumaniello (pronounced su su man yell oo) is a relatively unknown grape in the U.S. It’s origins are uncertain but today It is found primarily in Puglia, in the heel of Italy’s boot, where it has long been used as a blending grape, although some producers are now making it as a stand alone varietal. That you can find it for $10 on a supermarket shelf but search for it in vain at good wine shops is a testimony to some weird gravitational quantum functions in the wormhole that distributes wine to us. It is in fact an interesting wine for the price and worth a trip to Trader Joe’s to secure a bottle before the wormhole closes. Inky in the glass, the stewed black and red berry aromas mix with smoky chocolate, herbal notes, and a background burnt rubber note for a odd but complex nose. 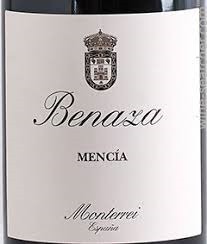 Soft, slightly viscous, and medium-bodied in the mouth it has good acidity and broad, mellow tannins introducing a short finish, with a sour note from exposed acidity giving the wine a rustic edge. Although ripe and rich it is not excessively sweet. As far as I can tell, this is a Trader Joe’s exclusive owned by the big Italian import company D’Aquino. I’m revisiting an old friend I haven’t tasted in several years. I’ve always considered this Trader Joe’s exclusive to be a competently made wine although it has acquired a bit too much chocolate for my taste, at least in this vintage. Salice Salentino is a wine region in Puglia, in the heel of the Italian boot, a formerly bulk wine region that is improving its quality. 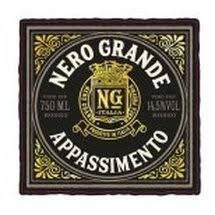 The main grape is Negroamaro which forms 80% of the blend in this wine. (The other 20% is Malvasia Nero). 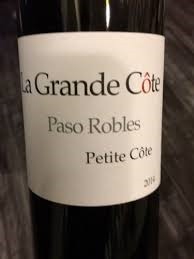 Black cherry aromas with prominent mocha and a hint of smoke, the medium body is smooth at mid-palate with more richness and firm acidity than most wines at this price. The tannins have presence but stay in the background on the medium length finish that shows too much sourness as it fades. Although it’s among the better $5 wines available, it’s not exactly pulsing with personality. But music that’s soft and chill like this nouveau, late-night R&B from Toro Y Moi adds the richness the wine is striving for. 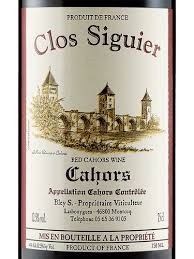 Many inexpensive red wines from France can be simply described as “dirt and acid”. 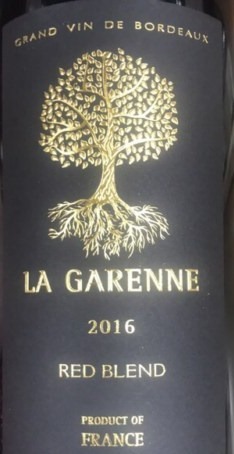 This Grenache/Syrah blend from the south of France is no exception although a hint of juiciness reminds you of happier times. 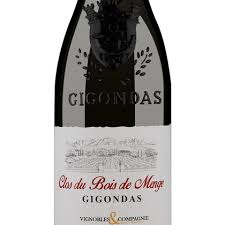 The characteristic strawberry jam of Grenache shows on the nose but it’s buried intriguingly by freshly turned earth and spades of gravel and black pepper. 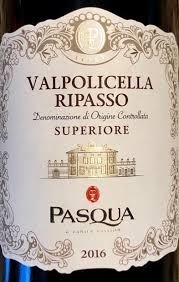 This rustic theme is continued on the palate where joyful red berry fruit is squeezed by stern acidity turning sour on the medium length finish. Tannins are hard and drying, a fitting, austere end to a wine that gives only moments of pleasure. If you’re tired of sweet fruity wines, this is a welcome respite. But don’t expect rapture. It would be wrong to say a wine like this is inexpressive. It’s expressive like Jim White proclaiming “the truth forever hid behind the static on the radio”. Hmmm. This looks like an oversupply picked up by TJ’s for pennies. There is too much intensity for a $3 wine. It’s a blend of Zinfandel, Petite Sirah, Cabernet Sauvignon and Cab Franc from a premium wine producing area and vinted by a respected winery—Russell Family Wines. I saw ads on the Internet where it sold for $12 when it was available. If you like big, jammy wines get thee to Trader Joe’s and pick some up before it’s gone. There is nothing subtle about this wine. Intense, ripe-Zin-nose, berry, sweet vanilla, and baking spices. The fruit stays in the background covered in an alcoholic haze. The palate is round and mouth-coating with good acidity. Despite the high alcohol, it doesn’t feel heavy although the hot finish falls off a cliff, with the tannins providing bit of dryness without adding structure. As to the flavors, well, there is a prominent seam of sweet fruit on the candy side of jam which conspires with the chocolate and vanilla to satisfy your craving for a snickers bar. It’s over the top, falls apart on the finish, but you can’t beat the price. Brazen to the point of cartoonish, indulgent and trashy, a Bad Romance says Lady Gaga.